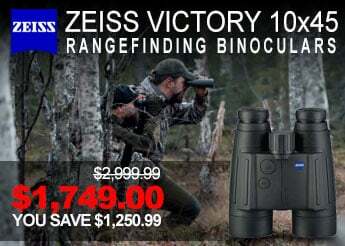 Offering incredible depth perception, Night Vision Depot Binoculars can be used as either a monocular or goggle. 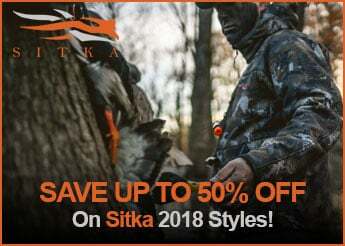 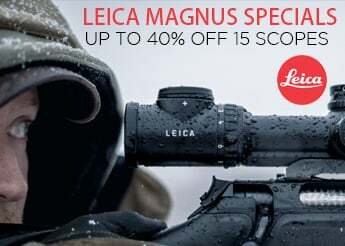 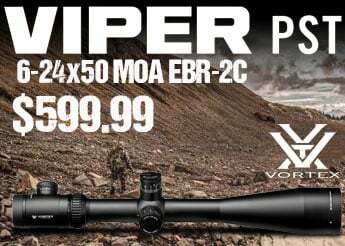 See more than you thought possible with NVD Binoculars. 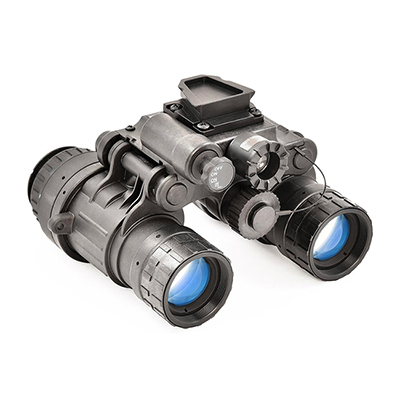 Ideal for long-range observation and surveillance, Night Vision Depot Goggles feature a high light cut-off which turns the unit off if left on in daylight conditions, 40 hours of battery life, and a rugged construction. 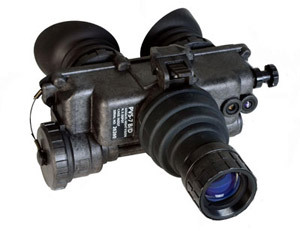 The AN/PVS-7D is actually the current military issue night vision goggle of the United States armed forces. 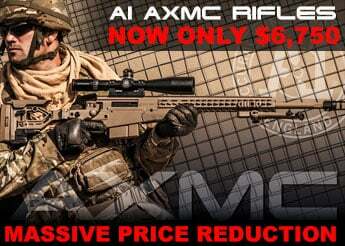 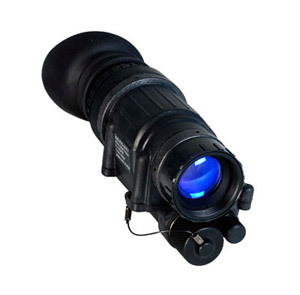 An incredible multi-functional night vision monocular. 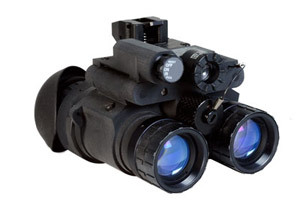 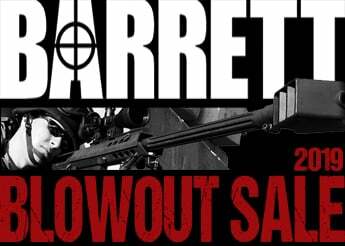 The Night Vision Depot Monocular is able to be mounted behind most daylight aimers and reflex sights.